California demonstrated its seriousness about regulating medical marijuana by passing to the governor one of the first bills of the year. Assembly Bill 21 passed the full Assembly on a unanimous vote 65-0 today and heads to the governor’s desk for his signature. AB 21 lifts a March 1 deadline for localities to regulate medical cannabis activity locally, or face state regulatory override. The fear of losing local control this winter prompted more than one hundred cities and counties to preemptively ban medical cannabis activity — sometimes including the cultivation of a single plant. AB 21's passage will encourage localities to stop reflexively banning and give more credence to calls for patients’ safe access and sensible local rules on the multi-billion dollar industry. The bill had the support of both industry as well as cities and cops. California NORML and Americans for Safe Access applauded the Assembly vote. Aaron Herzberg, an attorney for a holding company of licensed medical marijuana businesses and properties stated cities can slow down now. “If Governor Brown chooses to sign this bill into law, cities will have the time to take a more reasonable approach to this issue and, ideally, allow licensed marijuana to be cultivated and distributed throughout the state. This is a vitally important piece of legislation that fixes a serious drafting error, and the sooner it can be signed into law, the better." Effects will be immediate in Alameda County. The county banned medical cannabis activity, but included a “sunset” provision that lifted the ban when AB 21 becomes law. 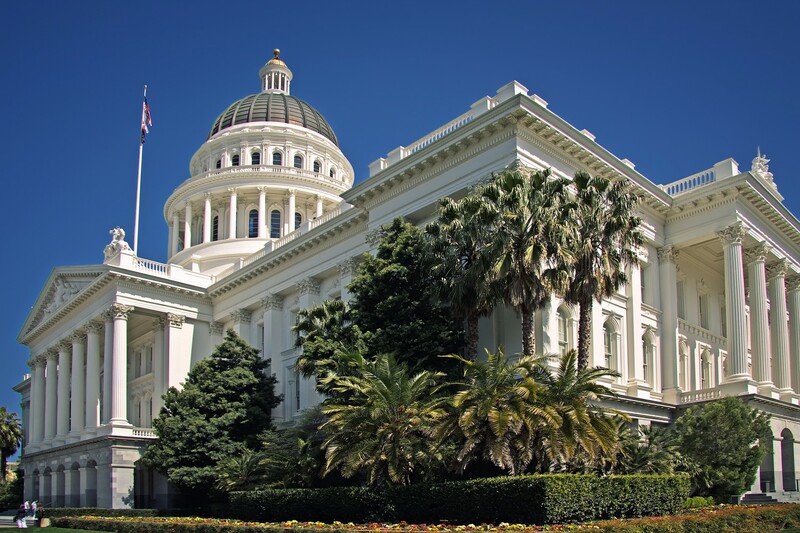 At least five other bills seek to fund, clarify, alter, or add to California’s new regulations. Many pit industry against local governments, or industry versus itself, as detailed in this week's Legalization Nation print column.